Saudi Gulf Airline has signed a deal with Airbus for the acquisition of A320neo/A321neo family aircrafts worth more than US$2.1 billion. The commitment was announced at the Bahrain International Airshow. The deal follows the decision of Saudi Gulf Airline to introduce this type of aircraft to its fleet at the rate of six to eight aircraft annually from the second half of 2019, said Tariq Abdul Hadi Al Qahtani Chairman Al-Qahtani Aviation / SaudiGulf Airlines. 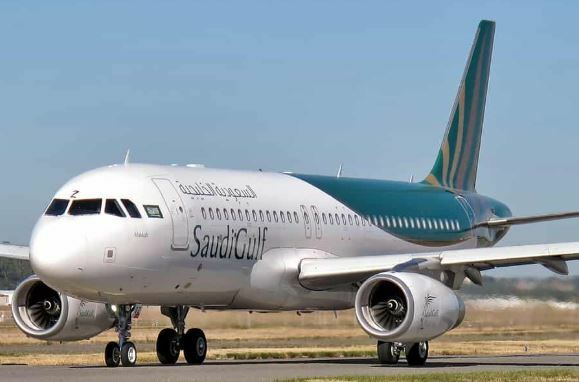 The airline said it will initially contract with aircraft leasing companies for the provision of brand new production aircraft from the manufacturer, in SaudiGulf Airlines specification, for up to twenty aircraft during the next three years, followed by the start of the delivery of the contracted aircraft above from Airbus directly.